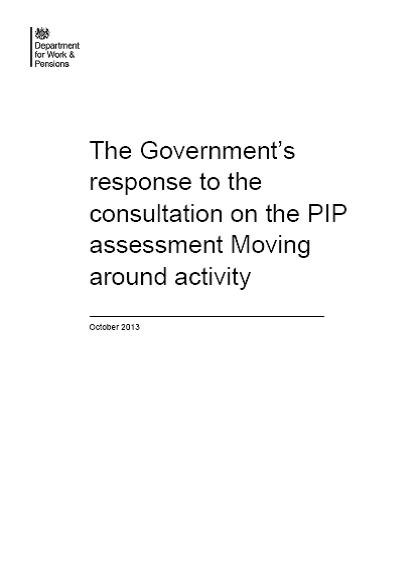 Last year KDC informed you that the DWP had received feedback from disabled people and their organisaiotns who were unhappy with the changes that had been made to the assessment criteria for the Moving Around Activity, and that they were seeking furher views on this (Pip Assessment – Another chance to have your say). 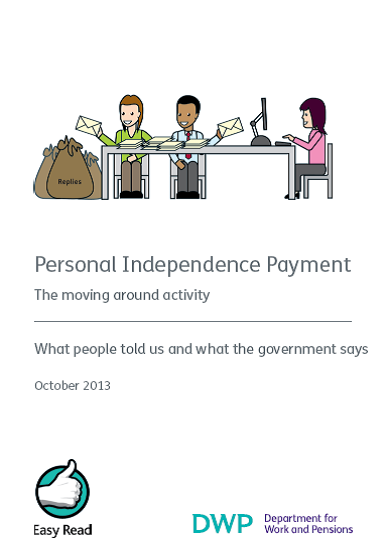 We will continue to review and improve PIP and are commissioning 2 independent reviews. These will include a consideration of how the PIP mobility criteria are working in practice and what impact they are having.